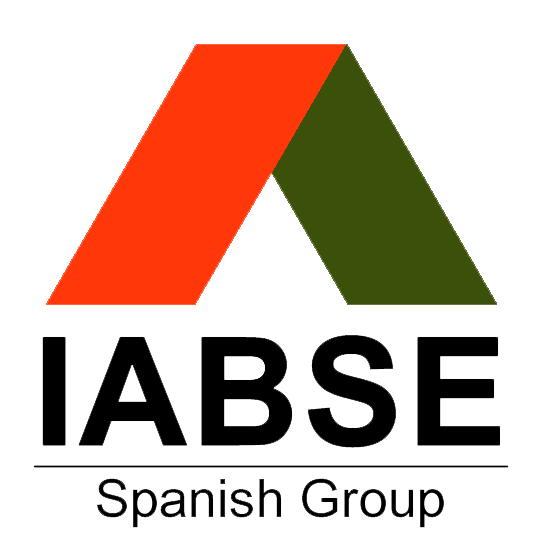 The conference will be organized by Escola de Camins (Department of Civil and Environmental Engineering) of the Universitat Politècnica de Catalunya (UPC BarcelonaTech), and EUCEET (European Civil Engineering Education and Training) Association. The Escola de Camins (Department of Civil and Environmental Engineering) at UPC BarcelonaTech offers educational and training programs in civil engineering. We aim at delivering highly qualified professionals in civil and environmental engineering, with a solid scientific background and strong management skills. We offer different Bachelor and Master programs (one Bachelor and several Masters fully taught in English, three of them are Erasmus Mundus masters) and train more than four hundred PhD students in different topics in a broad number of civil engineering topics. 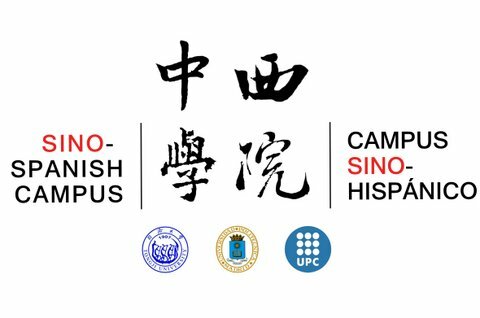 We rank among the most prestigious centers in Europe, based on the educational quality and an outstanding research production recognized by European and international grants and distinctions. 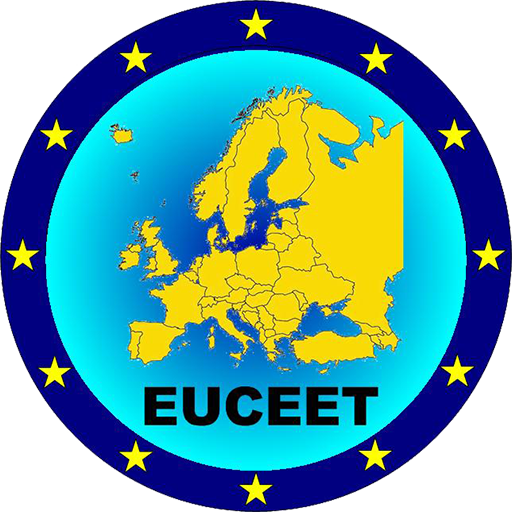 EUCEET Association promotes cooperation between higher education institutions offering programs in civil engineering. 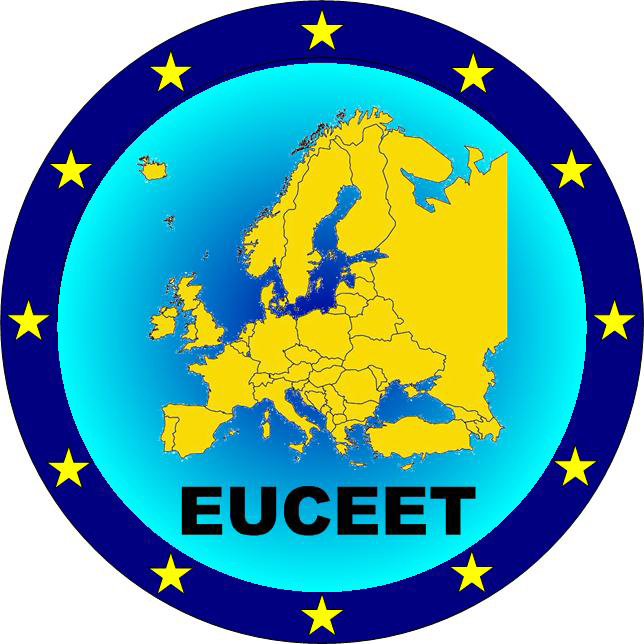 EUCEET Association contributes to the establishment of educational criteria in civil engineering, based on learning outcomes and competences; encourage the development of programs of education and training in civil engineering; operate as a consultant in programs concerning education and training in civil engineering; establish permanent links with the construction industry of Europe, ensuring that the point of views and needs of the industry concerning the educational programs become known by the academia; promote the mobility of students and teaching staff of the higher education institutions offering programs in civil engineering; cooperate with established professional or other associations in the furtherance of the objectives; promote continuing education as an indispensable mean for the professional development of civil engineers; participate to programs of the European Commission in the field of education; foster the cooperation of its members in the field of research; cooperate with other international organizations with related interests from Europe and outside Europe.